Our experience with active noise control (ANC) dates from 20 years ago, when some of our employees participated in the development of the first active noise control systems to be tested on open-rotor aircrafts. Nowadays, we have a team working actively with a major car OEM on tailored noise control solutions for the European and Chinese markets. 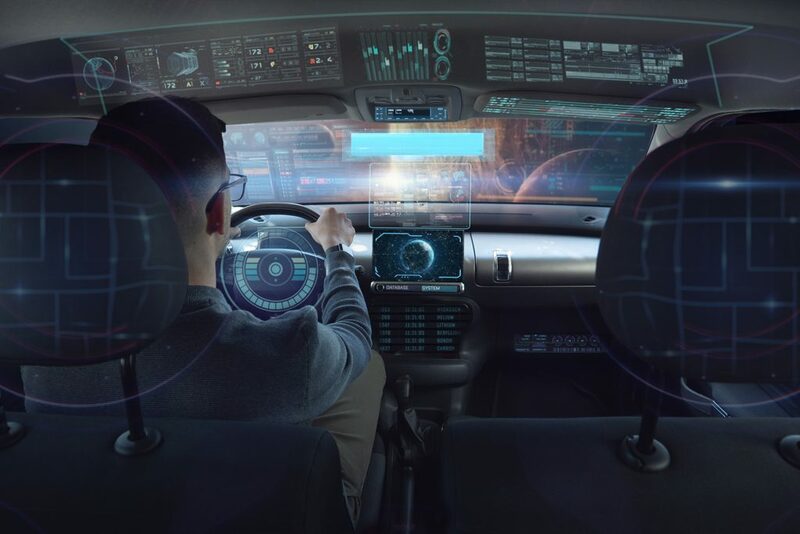 Our unique process combines our knowledge in automotive acoustics and control algorithms to design and develop vehicle-specific solutions. 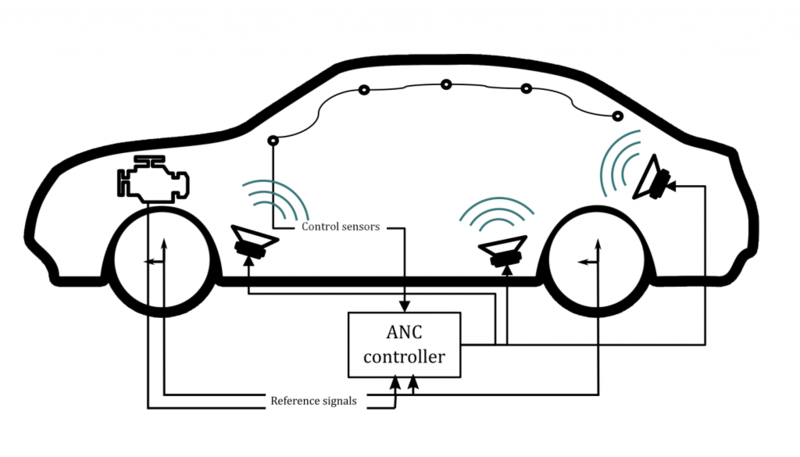 ANC solutions are particularly interesting in recent vehicles since they can come as a complement or replacement of otherwise heavy passive solutions. We work intensively in internal development and participate in research projects to keep our algorithms and methods up to date with the recent advancements in the field. Our proprietary methods to optimize the performance of the ANC installations leverage our experience from both automobile and aeronautics applications. We also work actively towards solutions for the next generation of noise management solutions, including headrest ANC for individual sound zones, combination passive/active solutions, global/local noise control, active surfaces, etc. Interested to join us on this journey? Get in touch with us here.